I finally bought this after debating it for months. 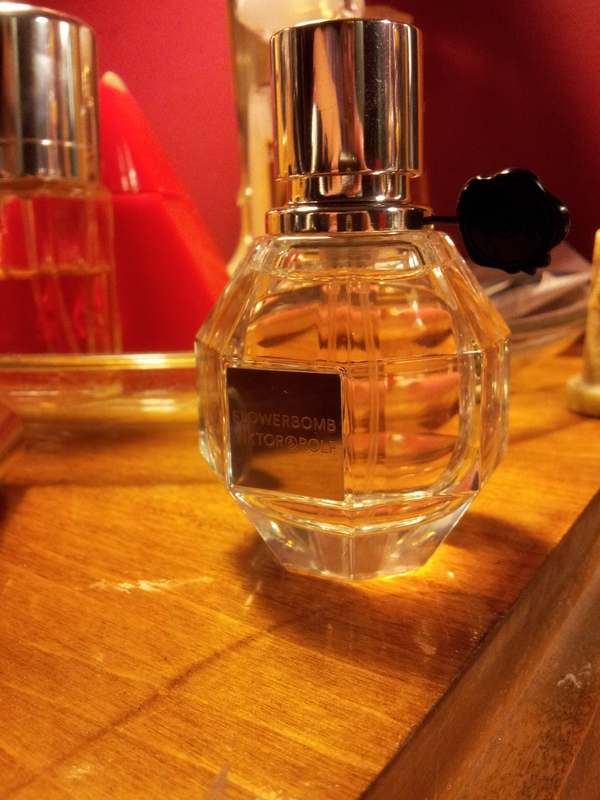 I am addicted to Flowerbomb! What’s your favorite fragrance right now? This is my absolute favorite fragrance! I was taking a break from it but wore it today and it’s so amazing! it really is! Do you have the hair mist?? ?